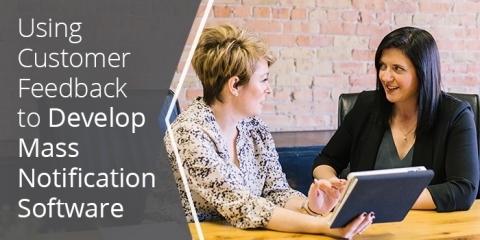 Customer feedback is a critical part of our software development process. Learn how we use it to improve our product offering that helps keep people safe and informed. 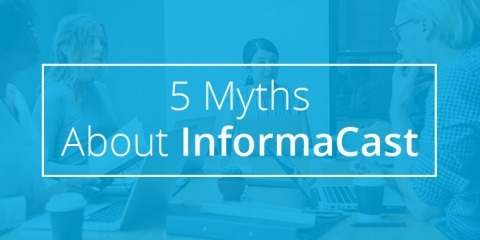 Rethink what you know about InformaCast. 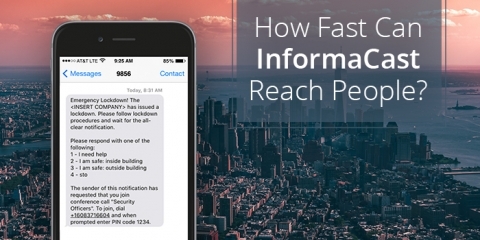 Get the facts about how our mass notification solution can help keep your people safe and informed. 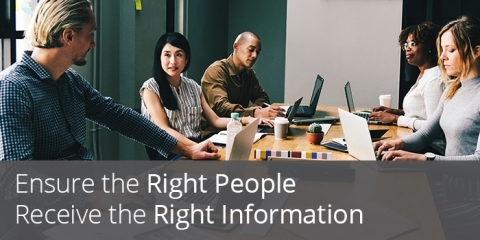 Utilize these tips to help secure your budget for a mass notification system that will help keep your people safe and informed during an emergency. 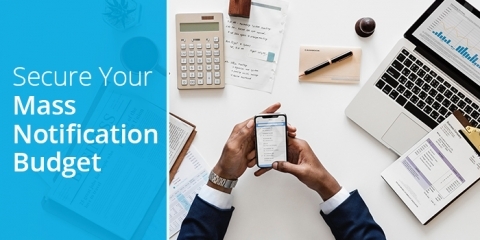 Leverage these cost savings tips when selecting a mass notification system to get the best value and stay within your budget. 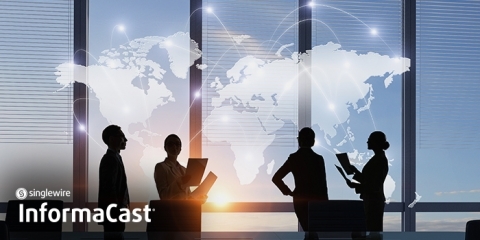 How Fast Can InformaCast Mass Notifications Reach People? 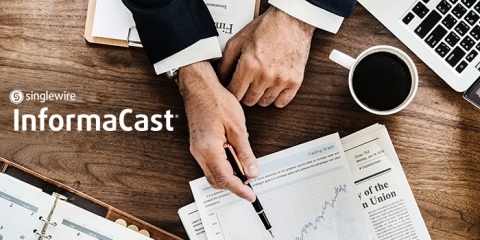 Learn how quickly different mass notification formats can reach your people using InformaCast for emergency alerts. 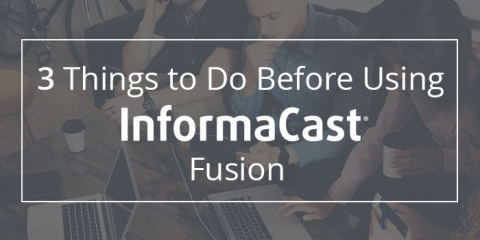 Before using InformaCast Fusion of the first time, be sure to complete these three steps to leverage effective mass notifications. 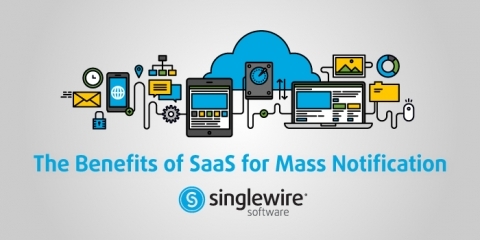 Consider these four benefits the SaaS model offers when choosing a mass notification system to enhance safety and communication in your organization. Outside the U.S.? 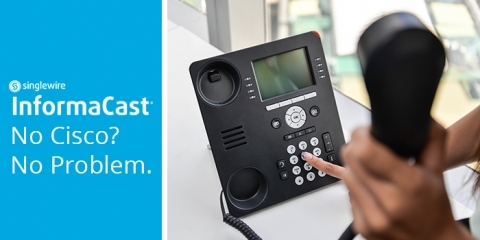 Get your questions answered about buying InformaCast emergency notification internationally in this blog post.